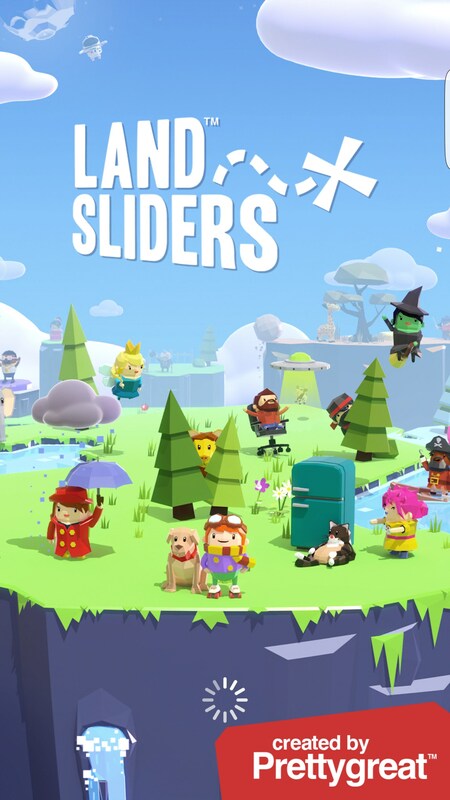 Land Sliders – Games for Android 2018 – Free download. 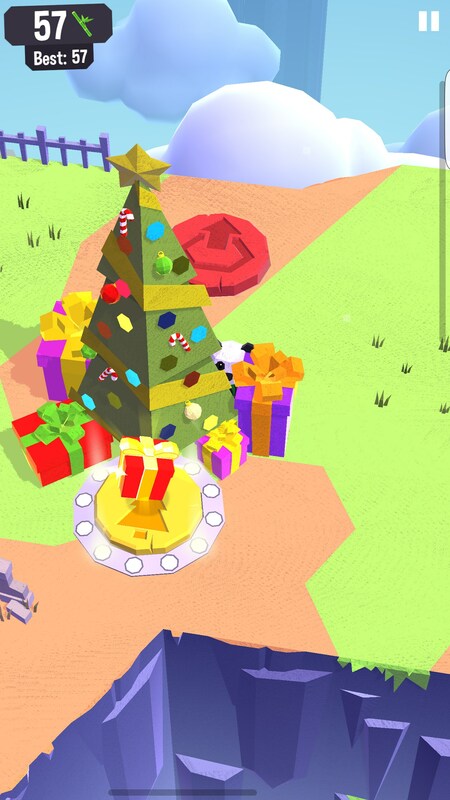 Land Sliders – A pretty magical endless game. 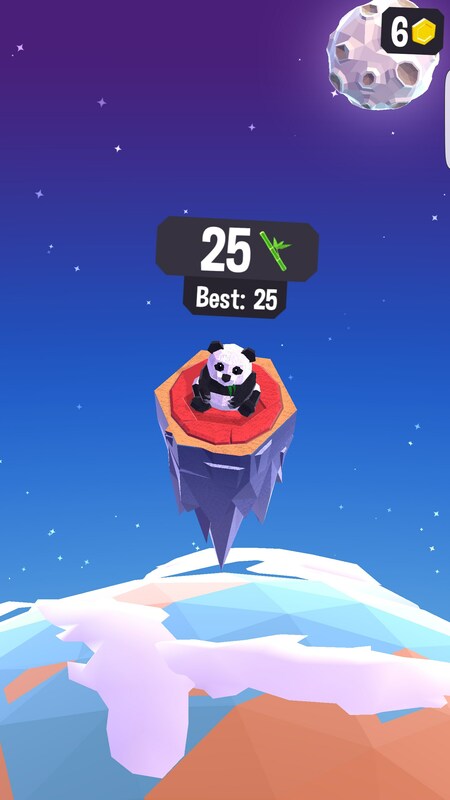 Land Sliders for Android is probably the best endless game that I’ve ever played, and if you read any of my reviews, you’ll know that I’m not even a big fan of endless games. It’s a game where you slide around from level to level in a semi-open world game, exploring everything there is to explore. The sense of exploration this game instills is part of the magic, but it’s also the straight wonder that the game’s menus that cements the magic. 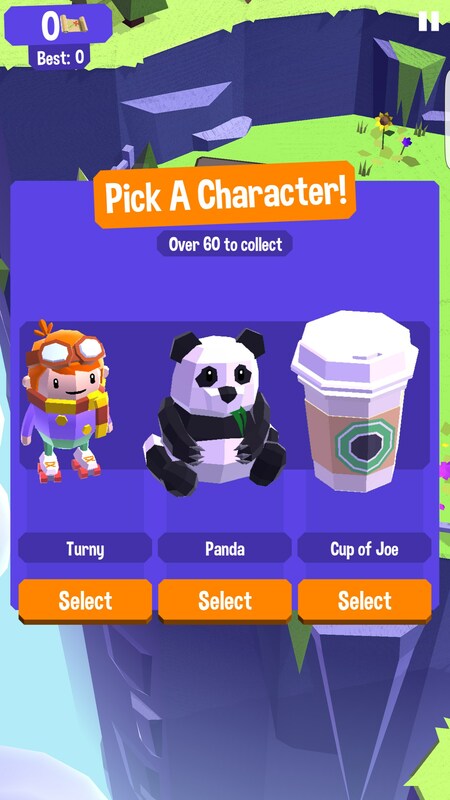 When you first launch the game, you’re given an option to choose one of three characters, which will be the first character you play as (you’ll unlock more eventually). 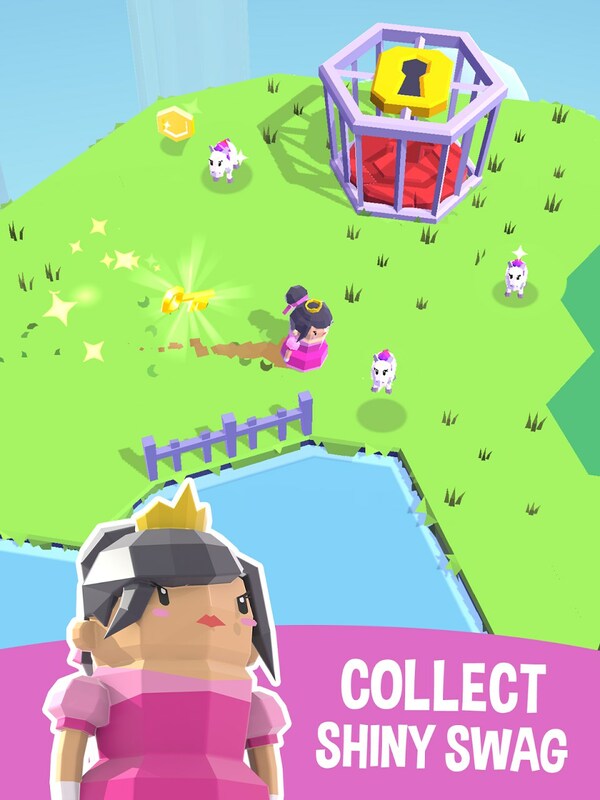 The game will send you through a short tutorial that teaches you how to play the game. You’ll control your character by sliding it around, but you’re going to be sliding your finger in the opposite direction you actually want it to move in. The controls are spot on, but can be confusing since you’re essentially controlling your character backwards. I personally found that pretending I was controlling the character with a joystick made my controls more precise. 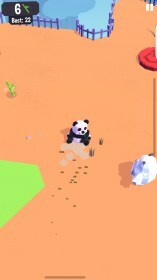 The game world feels like it’s open-world, but it’s really just cut up into bite-sized portions. 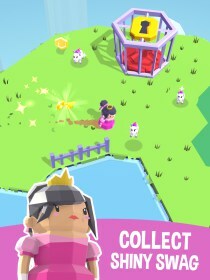 You’ll slide your character around the level picking up coins that are dependent on what character you’re playing as. Be careful, though. There are enemies on each level that are trying to kill you. 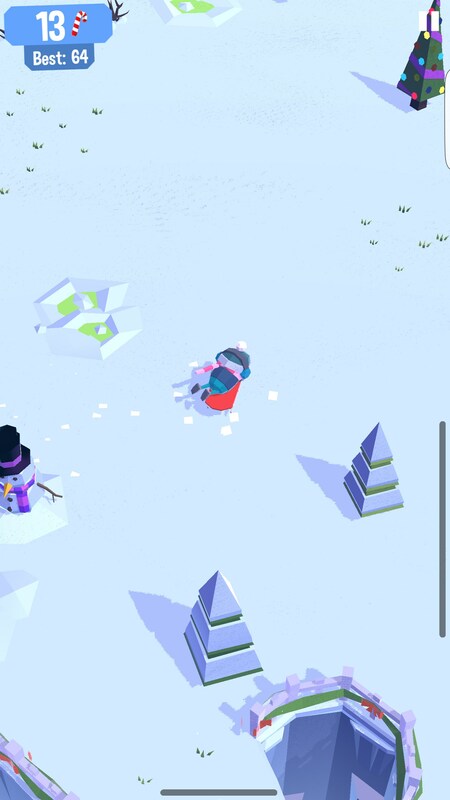 There are dinosaur looking things that ride pogo sticks, bears, and snowball throwing yetis. 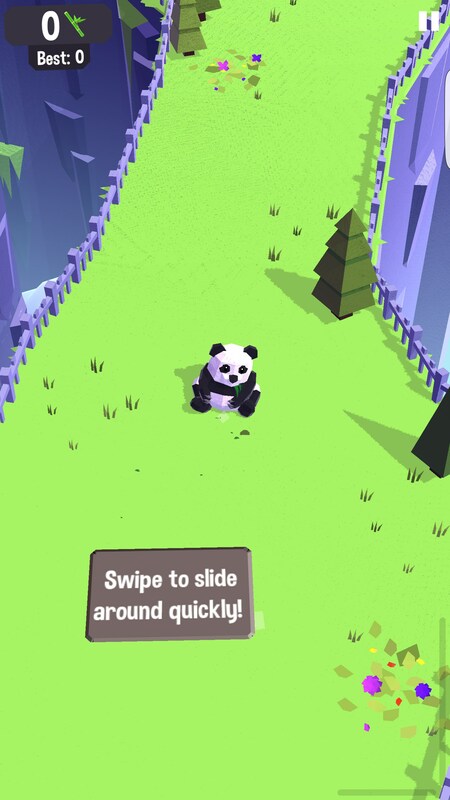 Land Sliders is an incredible mobile game, and is what other games should aspire to. Despite being an endless game, I felt like I was playing something really new and fresh. I don’t really get the chance to say that about most mobile games. is it an Android motorola? 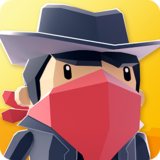 You can follow the "free version" link above to the play store..